How To Fix LTE Connectivity Issue On AT&T - Some AT&T’s iPhone 7 subscribers have been reporting that they regularly lose LTE connectivity on their iPhone 7 and ATT 4G not working iPhone 7 Plus also in Verizon. 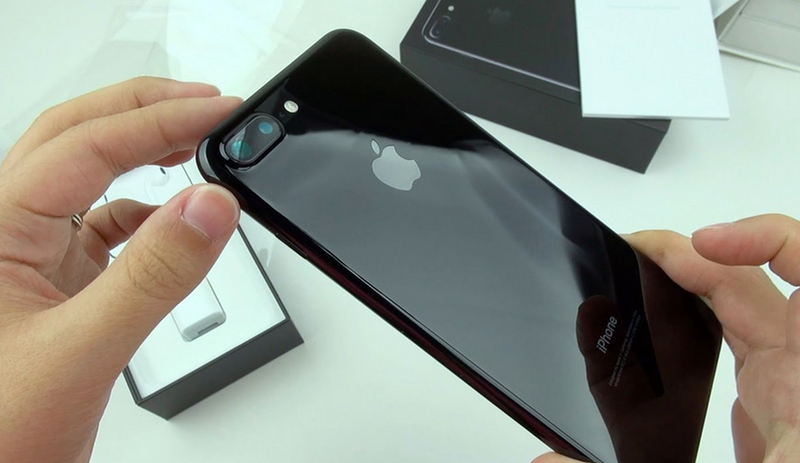 Many AT&T customers who have bought the new iPhone 7/7 Plus problems are complaining about their cellular data connectivity as their iPhone keep saying “No Service” in previously strong-signal areas. 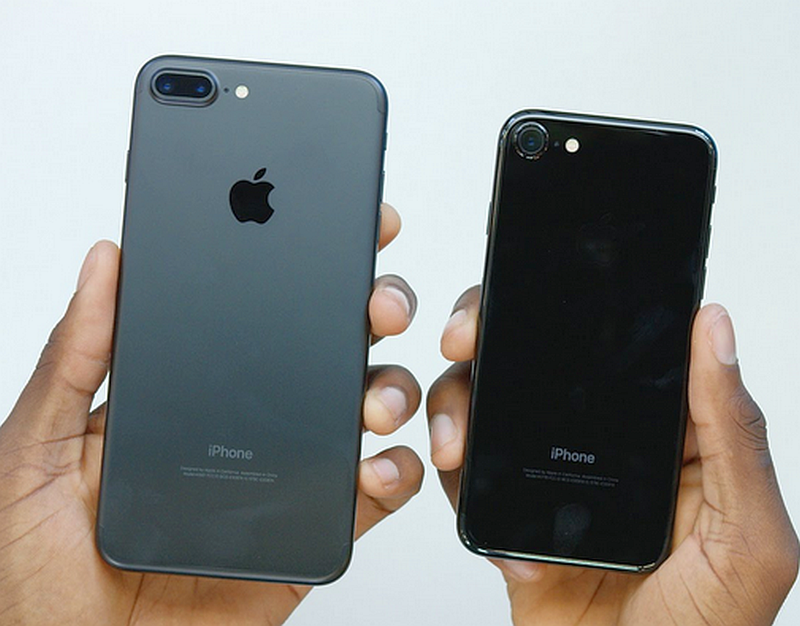 iPhone 7 AT&T subscribers are facing the iPhone problems that At&T Lte not working. The cellular connectivity seems to get stuck in 3G. Some subscriber reported that when they toggle the airplane mode, then LTE will come back. A software fix or carrier update is expected to arrive soon to fix this issue. 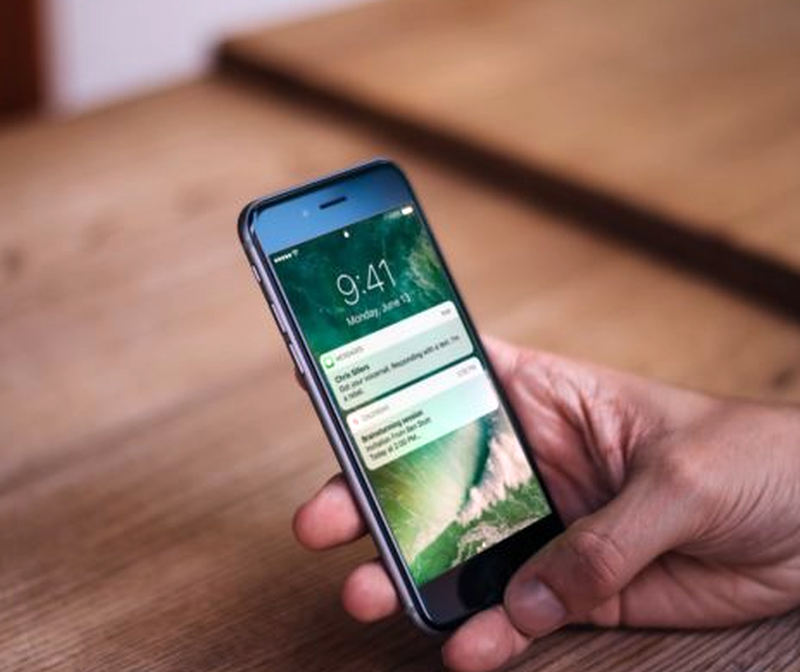 However there are some tips you can try to fix the issue temporary, especially if you just can’t wait to get the official software fix from Apple or carrier update. iPhone 7 Verizon customers reported that their cellular connectivity continues to drop from LTE to 3G and then no service at all. They also reported that the LTE comes back after rebooting their phone. This LTE connectivity issue is surely a bug that needs to be resolved by either Apple or Verizon. Here’s some tips you can do to fix LTE connectivity issue on iPhone 7. Please note that the tips below are temporary tips. The official software fix from Apple or carrier update is expected to arrive soon. Toggle Cellular Data off and on in your iPhone’s Settings. Simply go to Settings > Cellular > Cellular Data > Toggle Off. Next, toggle it back on. Shut down LTE for a few minutes. Simply go to Settings > Cellular > Enable LTE > Off. Next you will need to turn it back on after a minute.